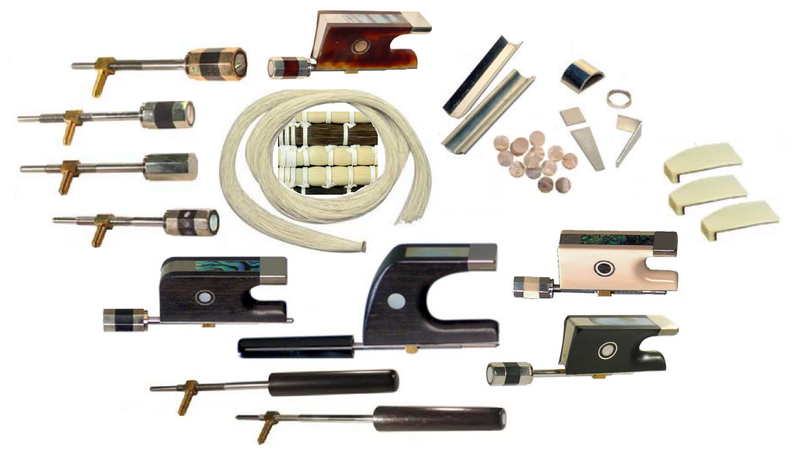 Selection of Bow Hair, Bow Frogs, Bow Screws, Eyelets, Dot Inlays, Bow Tips & Grips. Free Estimates on Installation & Repair. Bridge Installation on Violin , Viola, Cello & Bass. Variety of Tuning Pegs & Tuners for Violin , Viola, Cello & Bass. 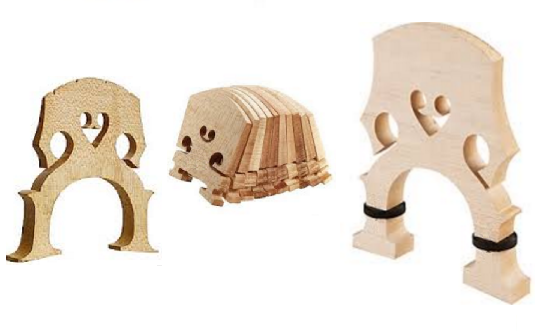 Selection of Tailpieces for Violin , Viola, Cello & Bass. 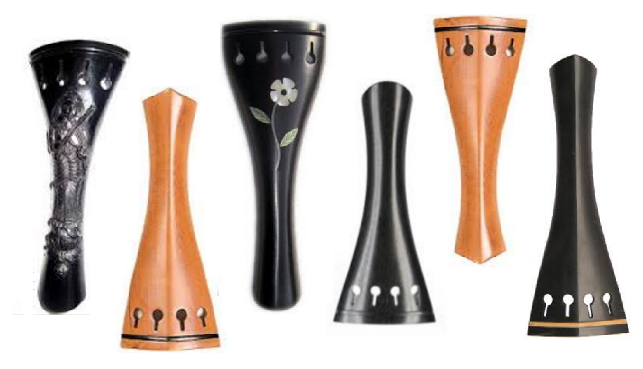 All Sizes of Chinrests for Violin & Viola.